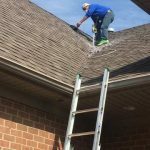 How Reading The 8 Best Air Duct Cleaning Blogs Can Help You Find The Right Professionals If you’re wondering whether you should have your air ducts cleaned out and how to find a good company to do the work, what better way than to read the 8 best air duct cleaning blogs to find out. Each one will give you some great information on the procedure and inform you on how you can find a great business near you that you can trust. Here are those blogs. This first blog gets right into how having dirty air ducts is contributing to the dustiness of your home. And in fact, dust does accumulate in the ducts where you can’t clean regularly and then comes out in clumps, called dust bunnies, that settle around the home. If you’re noticing an increase in these little creatures it’s because they are being formed in your heating system ducts and then blown out when you turn on your furnace. 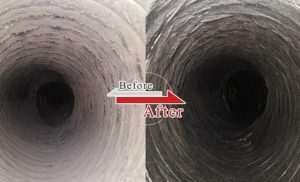 Cleaning out your ducts regularly is a good way to prevent this from happening and also reduces the incidences of allergies, asthma and other ailments that one or more people in the home could be suffering from. 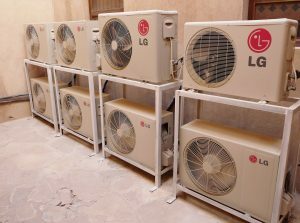 This blog, located at http://uniqueproviders.com/blog/ tells about how to avoid the scams that are so common in the duct cleaning industry. How they start out with coupons for low rates but the service is poor. In fact, no matter how good their equipment, it still takes professionals a certain amount of time to complete the job. So if the technicians aren’t going to spend the time to do the job right, it’s probably a scam no matter what the price you’re quoted. 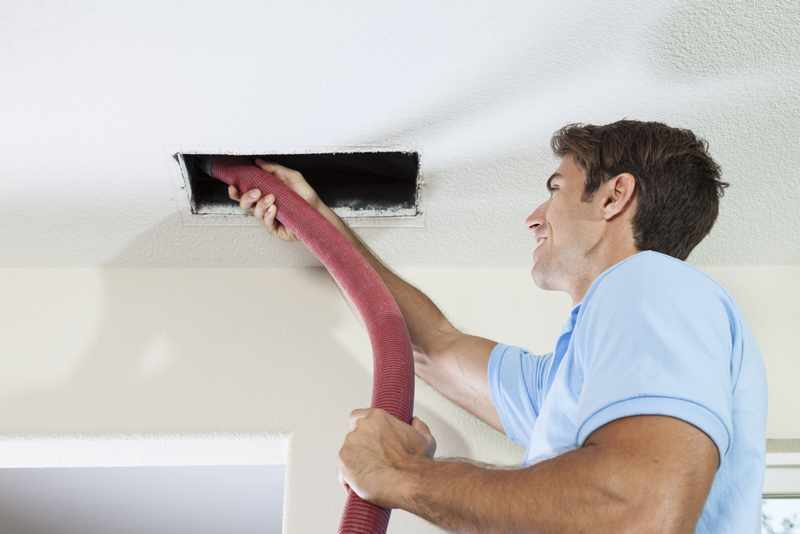 The nest stop in our 8 Best Air Duct Cleaning Blogs tour is the Better Air Duct Cleaning Blog. Here they take the time to jog your memory as to when the last time you had your ducts cleaned. Maybe it’s been so long you don’t remember? That’s a good sign that it’s been too long. Make sure that when you do have them cleaned that the service people leave a sticker on your furnace that’s dated and includes their phone number so you know who to call and when. 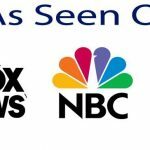 At www.ductcare.com/duct-cleaning-blog they go on to inform their readers how important it is to seek out NADCA certified HVAC professionals anytime you have any work done on your heating system. NADCA stands for the National Air Duct Cleaning Association and they have rigorous standards to make sure all of their members are doing the job right and with integrity. They also mention that you can have your air quality tested to see if it is the source of your allergies and how to combat them. There are even ailments caused by bad air quality like the Sick Building Syndrome where entire office buildings have poor air that gets circulated all day long making the occupants sick. The residential counterpart is the Toxic Home Syndrome, which can be tested for, the cause located and eliminated by professional air duct testing. 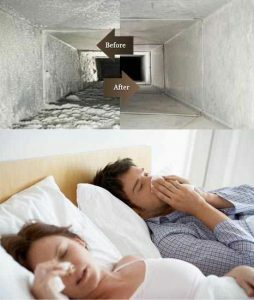 This could be a solution to many running noses, asthma attacks and hay fever situations in every community. Plus, by cleaning your filters and ducts on a regular basis, you’ll enjoy a smoother running system that will use less energy every month. Still, with the high cost of health care these days, just one less visit to the doctor will equal many months of most people’s energy bills. 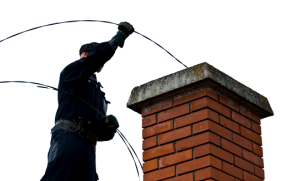 If you’re wondering how to find a great duct cleaning company then look no further than their blogs. The companies that care take the time to give good information that you can use to keep your ducts clean and know when there is a problem. When you need professionals, look no further than the 8 best air duct cleaning blogs for the solutions.